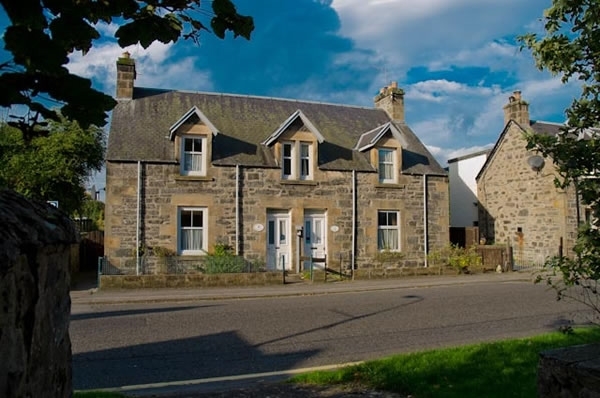 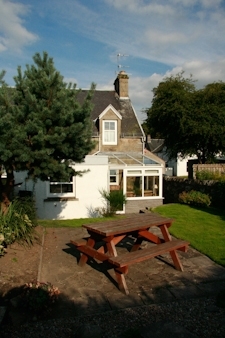 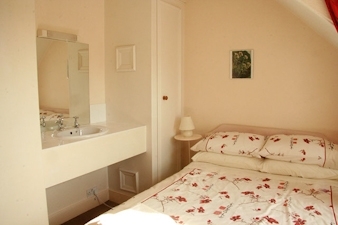 Landseer House sleeps 6, 1 minute walk from centre of Kingussie. 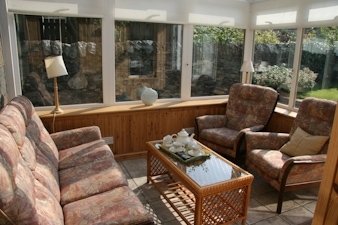 Your home from home in the Highlands where in the summer you can relax with a G&T in the sun room and in the winter cozy up in front of the open fire. 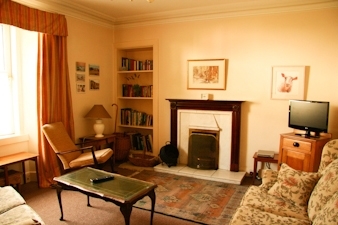 The large comfortable lounge is complete with open fire, television and music centre. 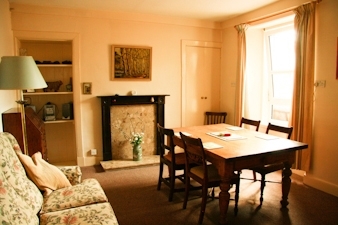 There is a separate dining room and a fully equipped kitchen which includes washing machine/dryer, microwave, deep freeze and dishwasher.